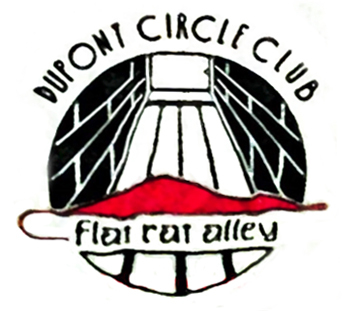 The Dupont Circle Club first opened its doors in November of 1989 in a building located in the alley behind our current location. That alley eventually was affectionately nicknamed Flat Rat Ally due to its poor lighting, dumpsters and some “flat” rats. But it is where we got our start! After growing on Flat Rat Ally for a few years, the landowner offered the Club space at our present location, 1623 Connecticut Ave. on the second story. The Club came into existence due to the hard work of a group of peers in recovery who saw the need for a reliable space for meetings in downtown Washington. Some of those founding members still attend meetings regularly at Dupont. Today we provide space for over 90 recovery meetings each week and host eighteen different 12-step fellowships. These meetings bring hundreds of people a week into the rooms of DCC. Our central location, a block north of Dupont Circle provides for a rich diversity of ethnicity, class, gender, and geographic origin, with many out-of-town visitors. 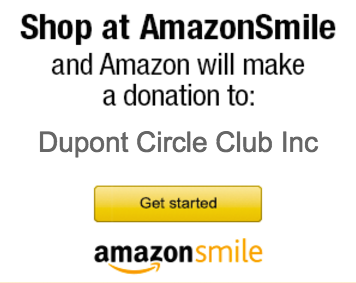 The Dupont Circle Club is honored to be part of the recovery community and we exist to help support all those who seek recovery to become more happy, joyous, and free. Become a member or donate to the club to help us keep going for years to come!